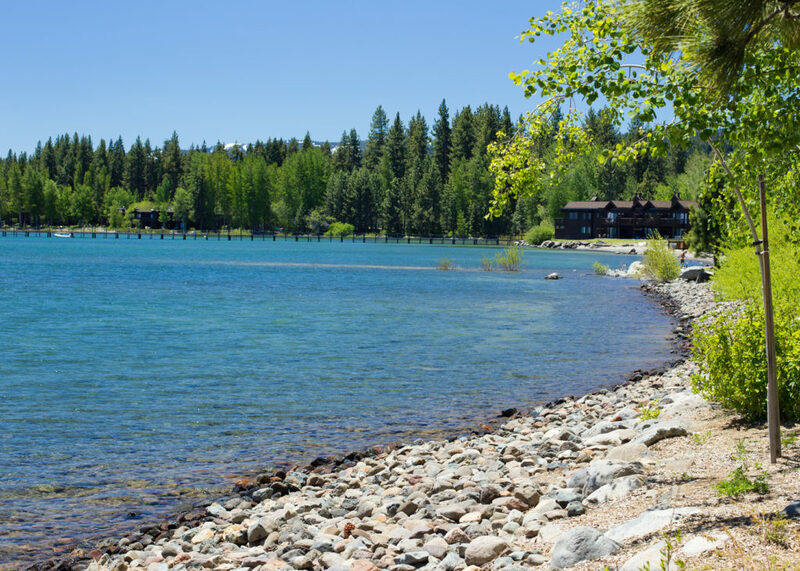 Tahoe City serves as a main gateway to Lake Tahoe’s north and west shores and the area is known for congested seasonal traffic. 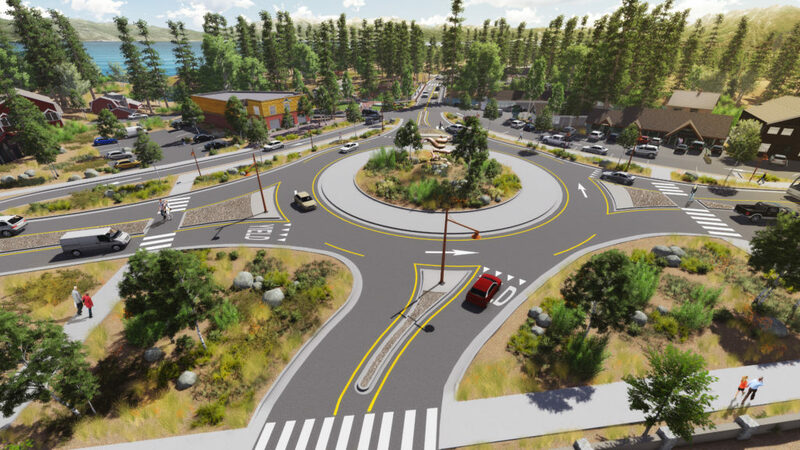 This project will address traffic congestion and safety concerns along Highway 89 and in the area of the “Wye” and Fanny Bridge. 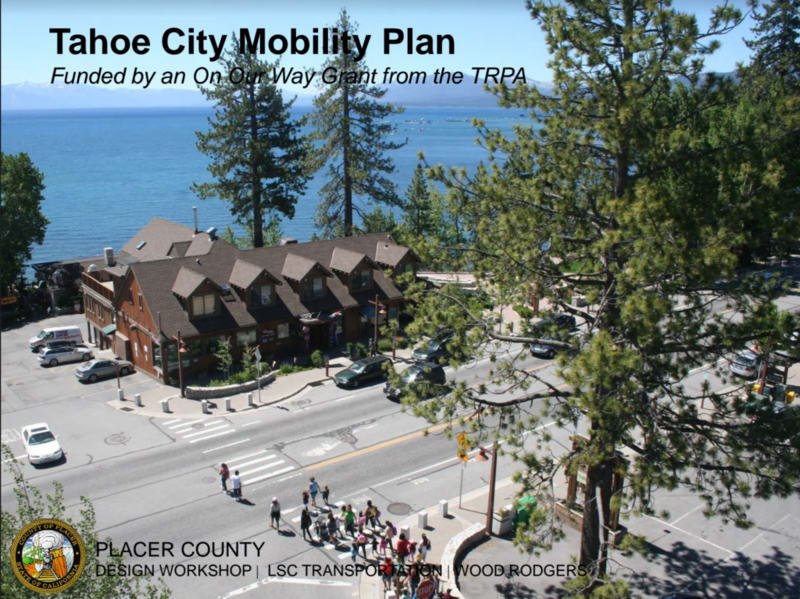 The Mobility Plan visualizes and designs for future connectivity and advance solutions for community cohesion in downtown Tahoe City, which includes identifying pedestrian improvements along SR 28 in downtown Tahoe City to connect the regional trail corridor to community businesses and destinations and to connect people to the Lake. 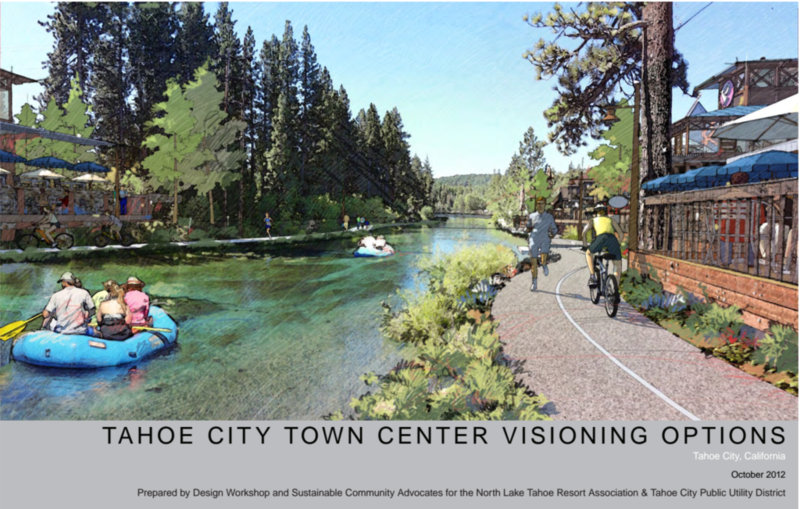 The Tahoe City Town Center Visioning Options provides visioning options for the downtown core area of Tahoe City. 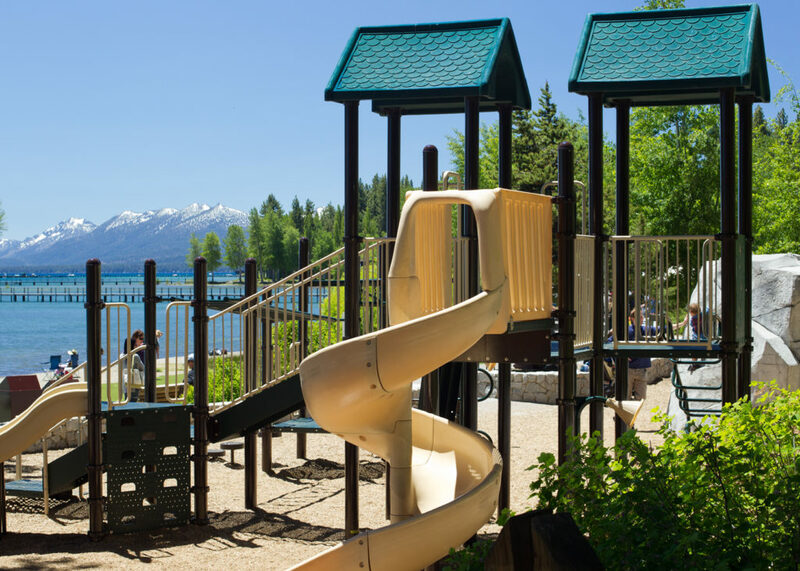 Generally, the study area comprises the properties included in the Tahoe City Community Plan Area and adds the Tahoe City Golf Course and 64 acre area. 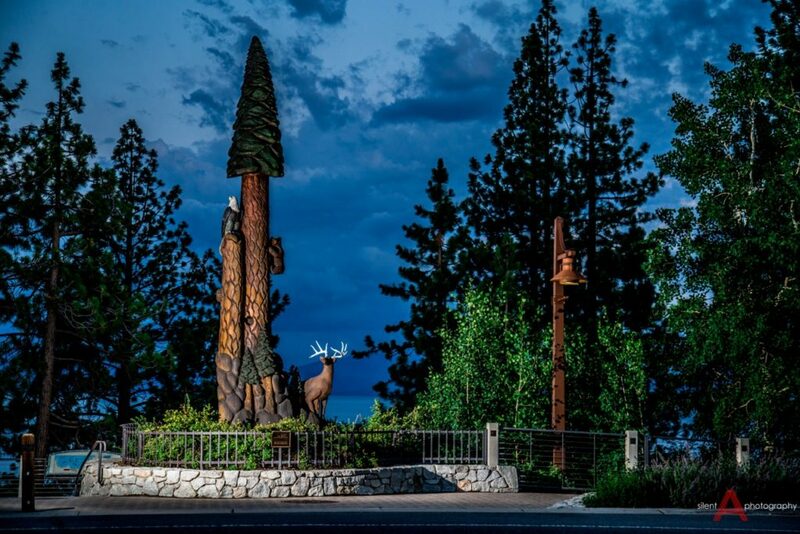 Tahoe Public Art’s mission is to enhance and preserve the natural beauty and history of North Lake Tahoe through visual arts that promote environmental stewardship and cultural unity. The tax paid by visitors helps fund projects that benefit the County as a whole. These include public parks, infrastructure improvements, and historical and environmental preservation. It is an added source of non-property revenue to Placer County. This plan was an unprecedented regional collaborative effort to develop a Basin-wide economic prosperity strategy. 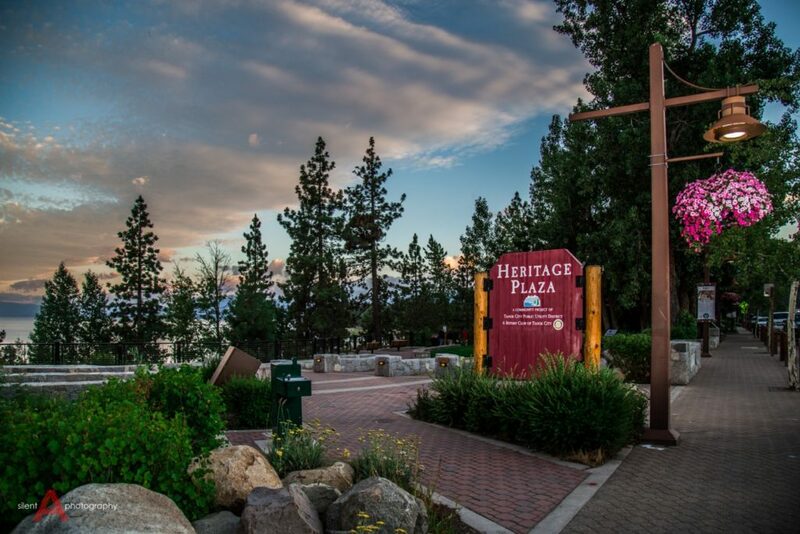 It provides the framework for a competitive regional strategy that recognizes local differences; leverages the distinct attributes of all communities throughout the Tahoe Basin; enables local governments, institutions, and businesses to work as partners in revitalizing the Basin economy; and provides the opportunity to collaborate with diverse partners in the broader regional economies of California and Nevada. 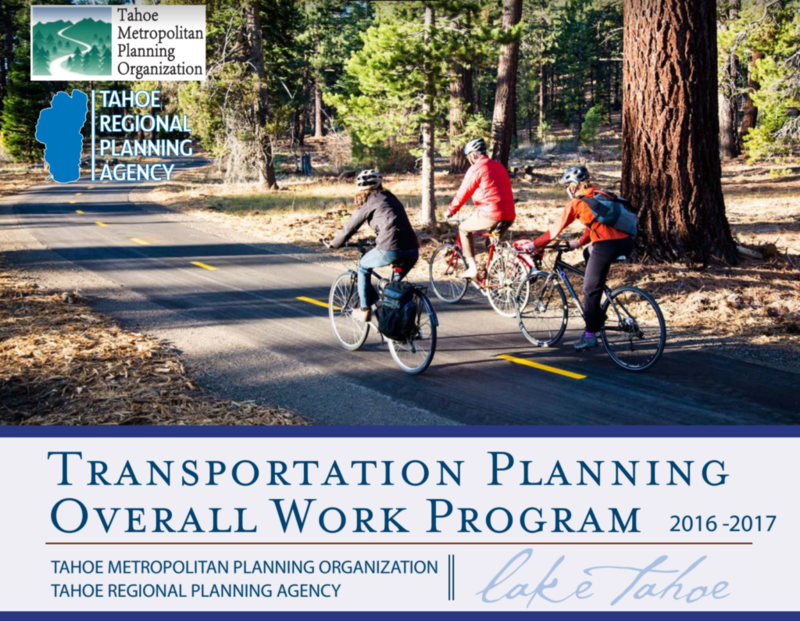 The Overall Work Program (OWP), also referred to as a Unified Planning Work Program, defines the continuing, comprehensive, and coordinated regional transportation planning process for the Lake Tahoe Basin. It establishes transportation, air quality, and other regional planning objectives for Fiscal Year 2016/2017. 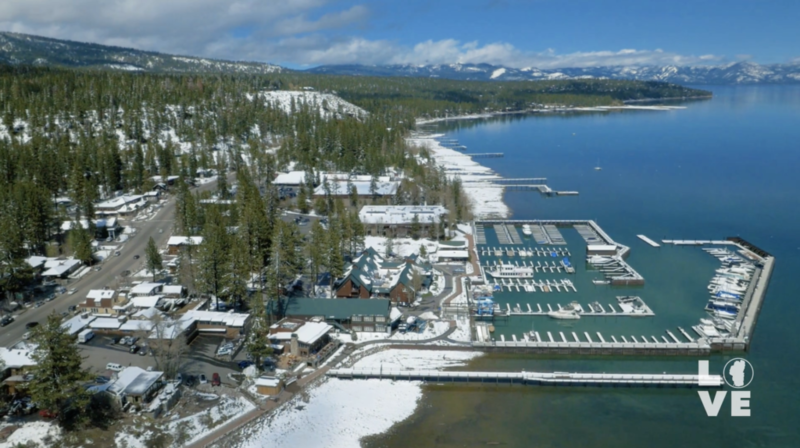 This analysis is part of a collaborative effort to better understand the integrated linkage between a sustainable environment, economy and community, and future policy-making in the Lake Tahoe Basin. 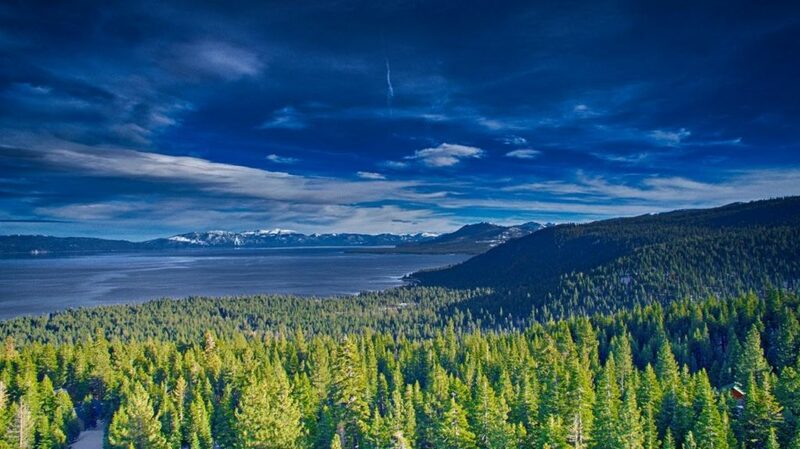 In order to ensure prosperity in the Lake Tahoe Basin, we must first understand where we are and where we are heading. 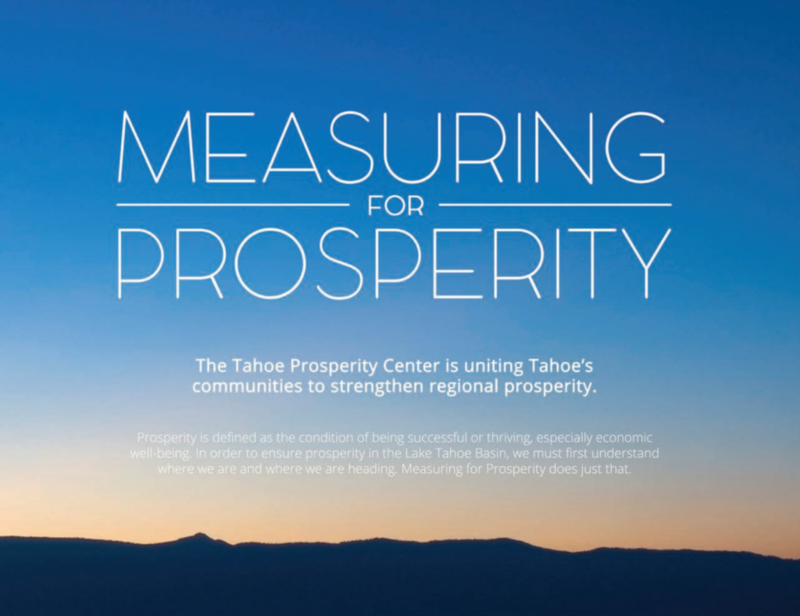 This report does just that and shows that Tahoe’s economy is not thriving. 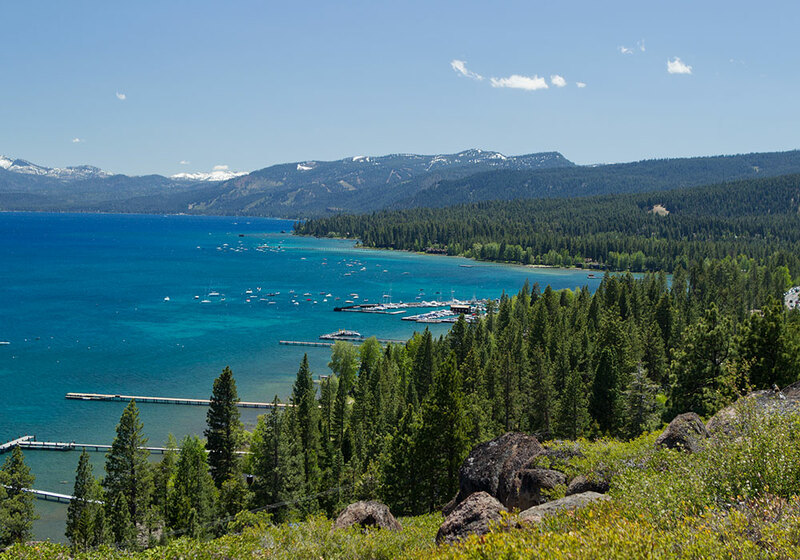 We can do better – by bringing in higher wage jobs, revitalizing our towns and making Tahoe a great place to live – since it will always be a great place to visit. The Regional Land Development Commodities Action Plan is a consensus based set of recommendations springing from that collaborative process. The recommendations will increase opportunities for positive redevelopment, which improves not only the environment, but the economy as well. The proposed Area Plan is a Placer County-initiated update to its land use regulations that apply in the Tahoe Basin. 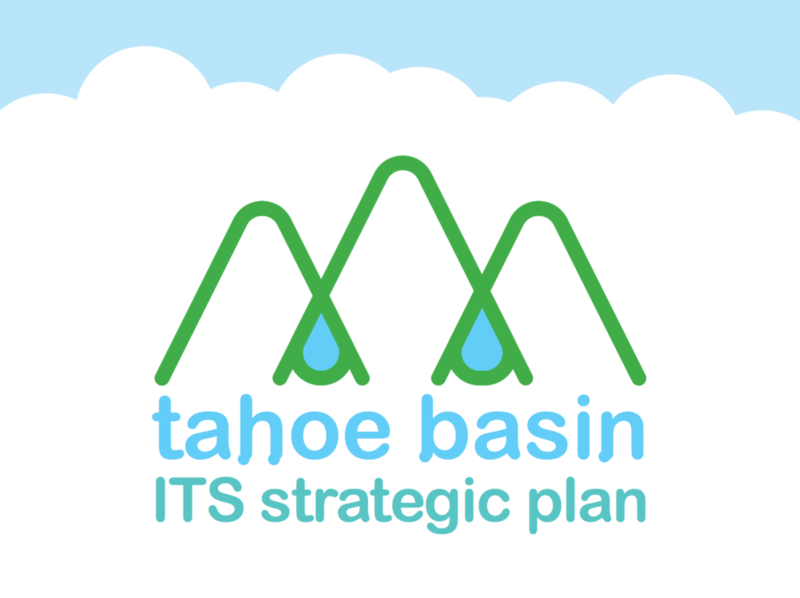 The Tahoe Basin ITS Strategic Plan provides a road map to help identify opportunities to implement technology to meet the transportation needs in the region.